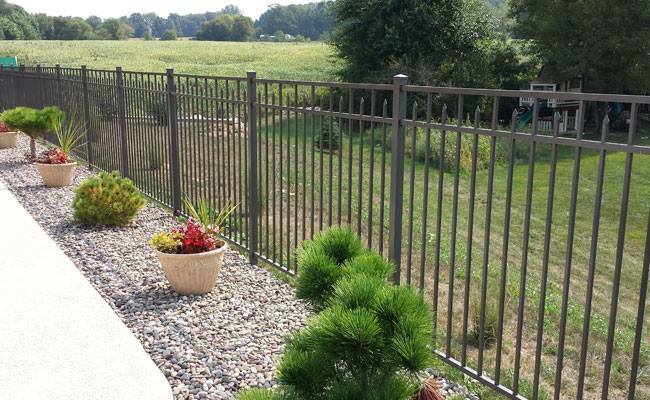 Cedar Mountain Fence Company also offers chainlink fence installation in Aurora iL. It is an affordable option to both wood, vinyl, or aluminum fences. It will also last a very long time. Its definitely a great option if you are looking to keep the kids and dog in the backyard. But if you are looking to add value to your home and increase the beauty of your backyard, we don’t generally recommend chainlink fences. They are a great economical option, but we suggest that you go with wood, vinyl or aluminum if you are looking to increase the curb appeal of your home. Chainlink also comes in a variety of colors such galvanized, black, green, or brown coated color options. Installing a chainlink fence in Aurora IL will also provide you with some added security to your property. 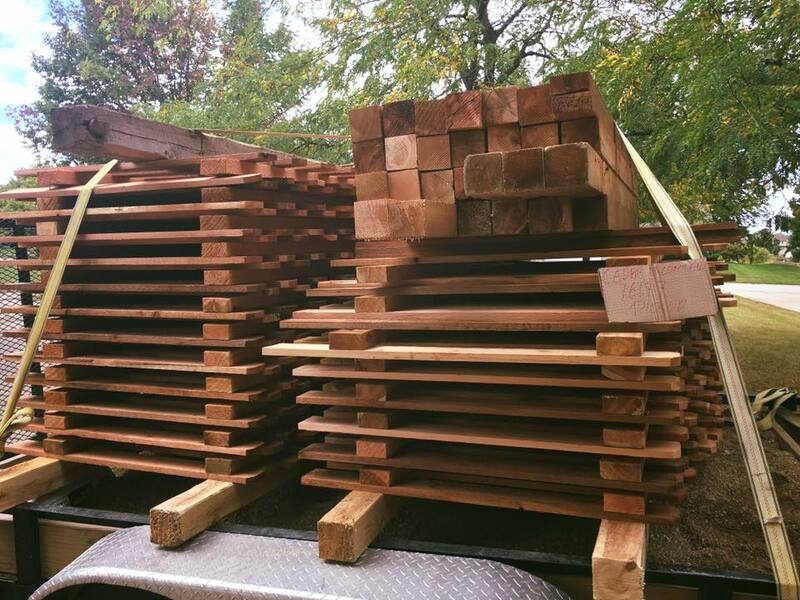 Cedar Mountain Fence Company is the highest rated fence company online. Please check our our star rating on Google, Facebook, and Yelp. You will be pleased to find dozens of reviews of very satisfied customers. 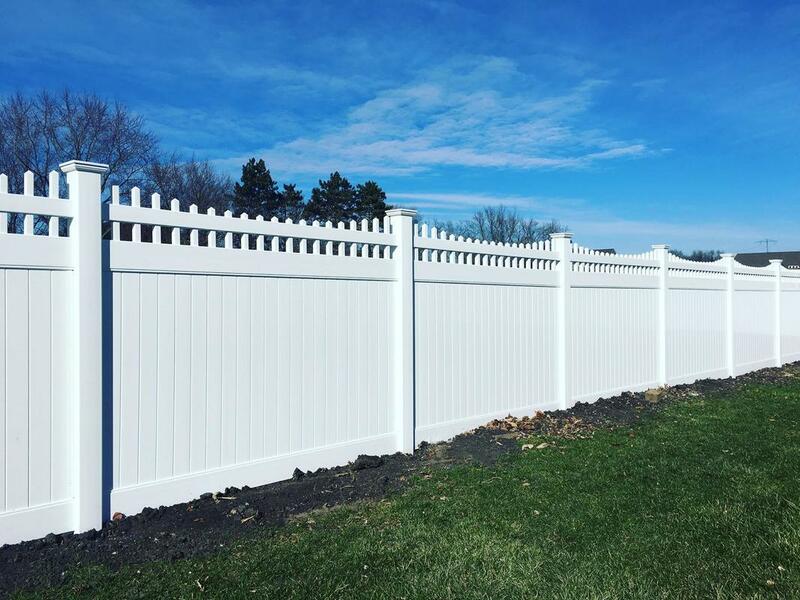 We are a leader in the fencing industry and are uniquely positioned to handle all of your fencing needs in Aurora IL.